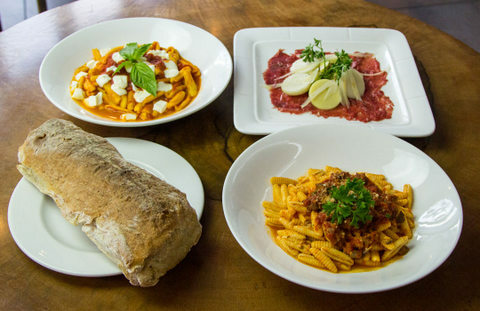 Purchase $50 Restaurant Certificates To Il Valentino Osteria in New York City! 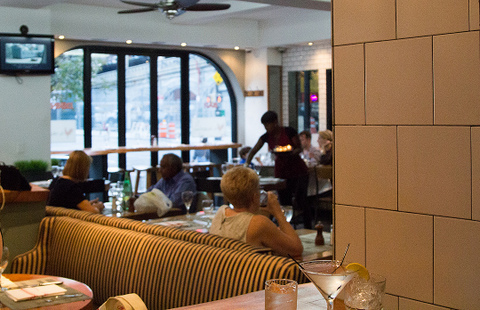 Il Valentino is a casual, new osteria located just north of the United Nations on 1st Avenue. 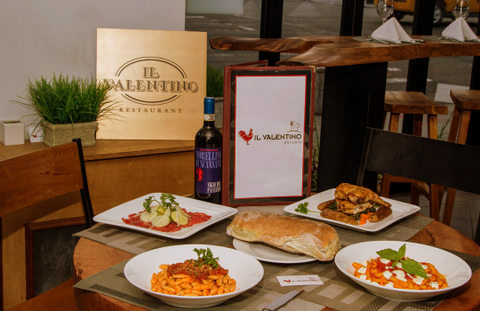 In the tradition of most osterias, Il Valentino offers full bar service with liquor, beer, and a selection of wines ~ accompanying a menu that is served all day. WINNING BIDDER WILL RECEIVE RESTAURANT CERTIFICATE VIA EMAIL ONCE OFFER IS SUBMITTED AND PAYMENT IS RECEIVED. 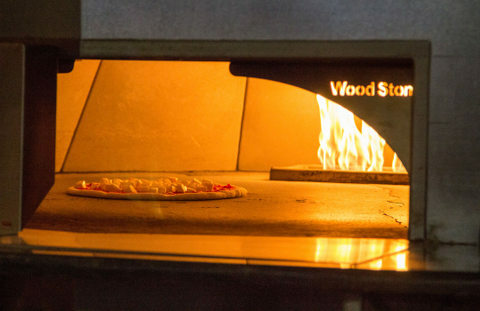 RESTAURANT CERTIFICATE MUST BE PRINTED AND PRESENTED AT RESTAURANT AT TIME OF DINING!